In February, we partnered with the crowdfunding platform Goteo to announce a unique funding opportunity for creatives across Europe. 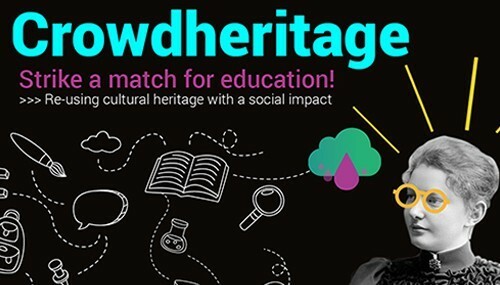 We launched a match funding call that offered 10,000 EUR to support projects using digital cultural content in secondary education. The application round closed on 15 March with 18 submissions from across Europe which were carefully assessed by the representatives of Europeana and Goteo based on the call criteria, such as innovation, engagement and feasibility. We are thrilled to announce the three winning projects of this match funding call. Read the projects descriptions below and discover how these teams found innovative and engaging ways to re-use digital cultural heritage in education. The project aims to develop an online platform to discover, view and share 2D and 3D content based on Europeana collections related to the pre and post revolutionary period of the Greek War of Independence. It will provide an educational community portal where secondary school students and teachers communicate with each other, while they explore educational materials. In addition, teachers will be able to create a series of educational scenarios based on the platform content and the visualization of usually neglected aspects of historical interest, such as everyday life, natural and built environment. The platform is an initiative of Personal Cinema, a network specialising in the production of social-political video games, multimedia works and documentaries. A joint initiative of the Royal Academy of Fine Arts Antwerp (dept. Costume Design) and MoMu (the Fashion Museum in Antwerp), this project aims to preserve the fashion collection of the costume design teacher Frieda Verhees and create a documentary on 20th century fashion based on the interviews with Frieda and selected objects from her collection. This documentary will then be used for teaching, research and creative projects. All project’s results (database/digital files/documentary) will be made available under an open license for free re-use. The Study Collection of Frieda Verhees will be also promoted as a secondary education tool at MoMu’s ‘Teacher Days' which are organised four times a year. ‘Animals in the Great War’ will be an eBook that studies the First World War from the standpoint of the animals that took part in it. The idea for this project took shape in 2016 during a seminar dedicated to the animals at the front. Presented to an audience of 500 secondary school students and teachers, the topic was enthusiastically received. This eBook will use free resources from the Europeana 1914-1918 collection, especially the photographic resources, which have an immediate impact in attracting students’ attention and could be easily used in developing lessons and aiding individual study. The book will be published in Italian and English and will be available for free download. This project is part of a wide-ranging initiative called Oltre-confine. Developed by the Italian cultural association Se, Oltre-confine targets secondary schools and promotes studies focused on twentieth-century history. 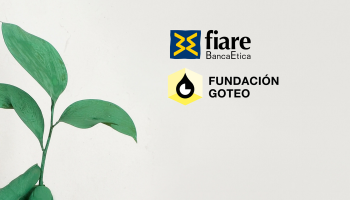 Throughout April, the winners will work together with the Goteo team and learn how to design a successful crowdfunding campaign. 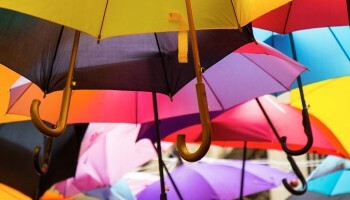 The first crowdfunding round will run from 26 April to 5 June. 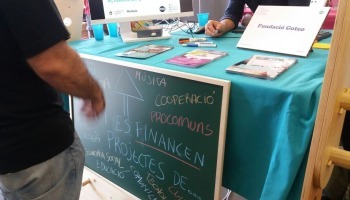 And from 6 June to 25 June, we will promote their second and final crowdfunding round. Project teams will have six months (from 15 June, resp. 1 July 2017 until 31 December 2017) to implement their ideas. Follow us on @EuropeanaLabs and sign up to our newsletter to receive updates on the three match funding projects!